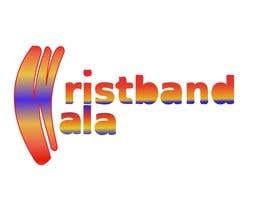 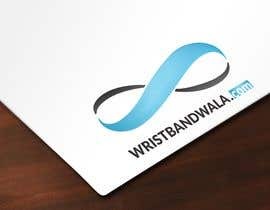 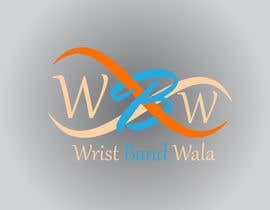 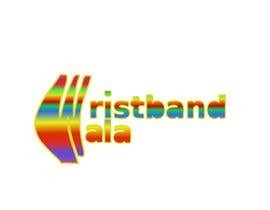 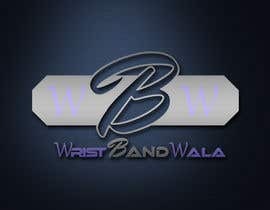 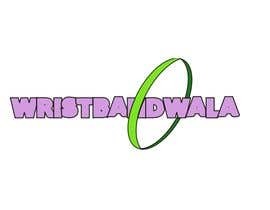 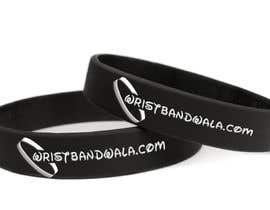 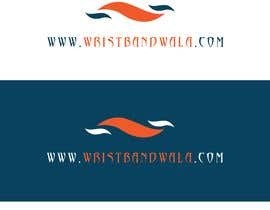 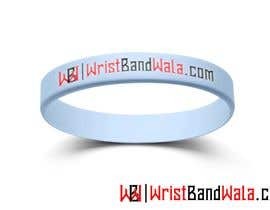 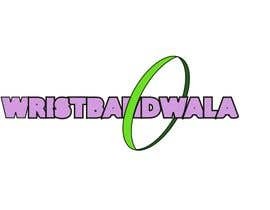 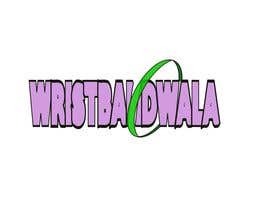 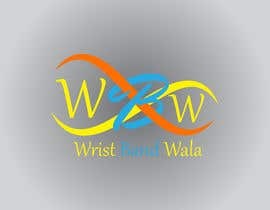 I need some skilled designers to make me a Logo for a client for their Wrist Band Company. 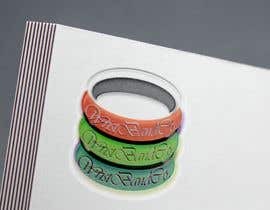 I would like to see a design style that is unique. 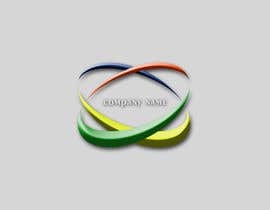 What's the name for the logo . 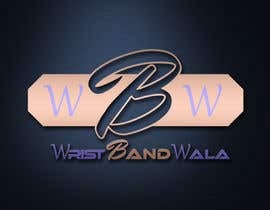 Or just need an icon only ?